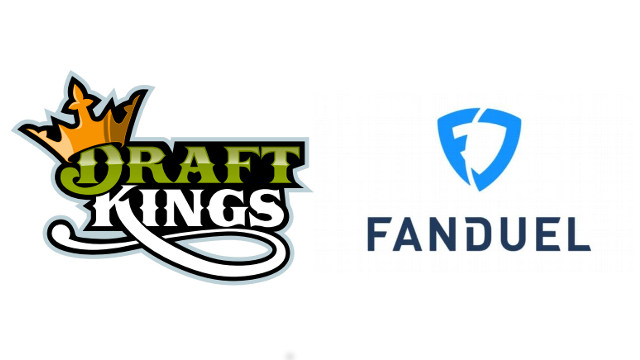 First, the Indiana Supreme Court ruled in favor of DraftKings and FanDuel in a case that concerned whether they need to pay for use of players’ names, images and statistics in their competitions. On November 29, the U.S. Court of Appeals for the Seventh Circuit decided to leave the highest state court opinion as is. Thus, providers of fantasy sports competitions have nothing to fear when using athletes’ publicity rights for informational purposes, at least in the state of Indiana. However, the position of Indiana would likely be true elsewhere as well. “Indiana’s right of publicity statute contains an exception for material with newsworthy value that includes online fantasy sports operators’ use of college players’ names, pictures, and statistics for online fantasy contests,” held the Indiana Supreme Court previously. That said, should FanDuel, DraftKings or another fantasy sports operator ever use an athlete’s name, image or likeness as a commercial endorsement, as opposed to for informational purposes, then a valid right of publicity claim would likely exist.